Crufts has a very special place in my heart and, believe it or not, is responsible for changing my life back in 2010! So, to celebrate this fact, I have two pairs of Crufts tickets to giveaway to readers of my blog during February. 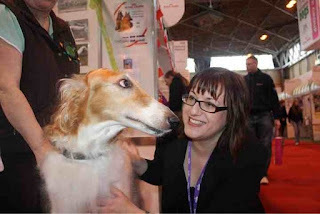 I’m somewhat ashamed to say that prior to 2010 I’d never been to Crufts. Sure enough, I’d read about it and seen coverage on the TV but I’d never actually mustered the energy to go. Then back in 2010 I took the plunge and visited for the first time…little did I know it, but that visit was to have a profound effect on my life! 2010 was the year that I really became serious about pursuing a career with dogs. 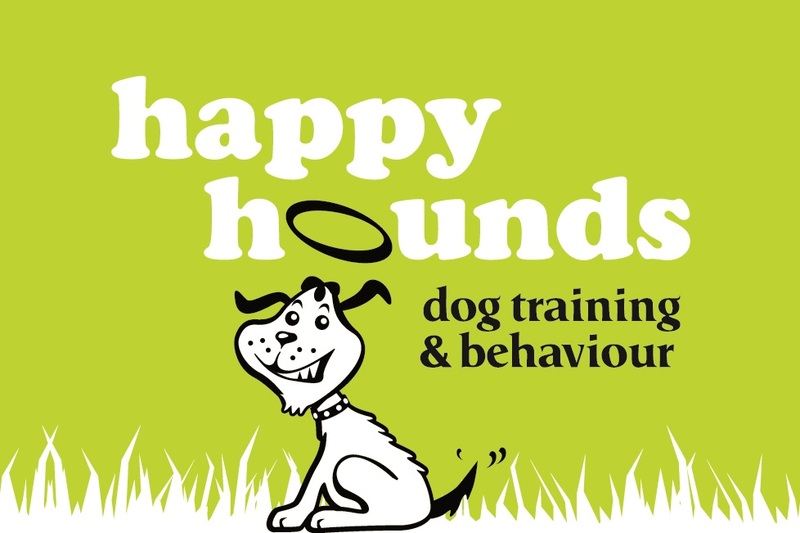 I had enrolled on my canine behaviour and training degree, started reading (a now) ever-growing pile of dog books and become friends with some great dog trainers, behaviourists and fellow dog lovers. Crufts 2010 was also the place that I attended my first ever tweetup – meeting many of the people I had been tweeting with over the previous year and months leading up to the show. I didn’t really know what to expect from Crufts. All I really knew was that it was a dog show and that I’d chosen to go on Friday, 12 March, the Terrier and Hound day (naturally). Well, if Crufts used to be just a dog show, it had certainly evolved by 2010. For a first timer like me, I was struck at how huge the event was – halls and halls of the NEC were filled with trade stands selling absolutely everything and anything dog related; it was shopping heaven and I came away with rather a lot of goodies and even had to invest in a wheeled trolley to cart them all home in. Little did I know it at the time, but a mere 5 weeks later I would find myself working for the Kennel Club. Thanks to Crufts, I discovered that the Kennel Club tweeted and I started to follow them on Twitter. A few days later, on 1st April, I received notification that I was being made redundant from my marketing job and then I spotted a tweet from the Kennel Club. They were looking for someone to work in their press office for 3 months to cover sabbatical leave. Fate must have played a role that day. I applied for the job and within the space of a fortnight had been offered the role and joined the team and for the 3 months I was with them had one of my best jobs ever – mixing my two passions of marketing/PR and dogs! Fast forward to 2011 and I had the opportunity to work in the Crufts press office. Once again, I jumped at the chance. It was a great experience and really opened my eyes to the huge amount of organization and dedication that goes into organizing the ‘greatest dog show on earth.’ A working day at Crufts is a long day – we were on coaches to the venue at 6.30am and leaving on the 10pm coach on a daily basis. This year, however, I’m visiting Crufts as a blogger and visitor and to help celebrate that fact, I have two pairs of tickets to giveaway to two lucky people during February. * To be in with a chance of winning, all you have to do is leave a comment on any of my February blog posts. For each post you comment on your name will be entered into the draw. So if you post on this post and say, 3 others in February, your name will be entered 4 times! The closing date for entries is Tuesday 28 February and I’ll announce the winners on Wednesday 29 February. If you want to double your chances of winning, I’m also giving away tickets through my Puppy School Facebook and Twitter pages – all you need to do to be in with a chance of winning is post or tweet us a photo of your dog with their favourite toy. Needed a trolley too to come home with, had no idea there'd be so much great stuff to see & buy. The only downside is not being allowed to take Stella, can you imagine the fun she'd have choosing her own presents?! Good to hear that you will be at Crufts this year, and able to enjoy going round the Halls (.,,,and spending on those 3 lovely greyhounds I would guess?). Would love the chance to do likewise - I have 3 cocker spaniels - so please count me in for your free ticket draw. How fun! I wish I could go. We've always had Crufts on our wish list and you have inspired us even more. Behaviour and agility tips would be welcome. For years our terrier didn't like strangers - fortunately he showed this by ignoring all approaches so he was embarrassing rather than worrying - it would have been worse if he was snappy. Thanks for the comments everyone and good luck with the draw. Such a great story! nothing better than dogs! i was brought up a dog shows and have just got back to showing myself, great fun. thanks for sharing. Never been to Crufts so would be a great opportunity to go and see better behaved dogs than mine!!! I need to go to Crufts this year because we are soon going to be buying a PUPPY! Need to see all the different breeds and talk to people, to get a better idea of which type to go for.